For years, scientists have been searching for environmentally friendly alternatives to fossil fuels. Corn has been converted into ethanol, algae has been turned into biohydrogen, and vegetable and animal fats have been transformed into biodiesel. But nothing has really made a dent in the dominance of coal and oil. 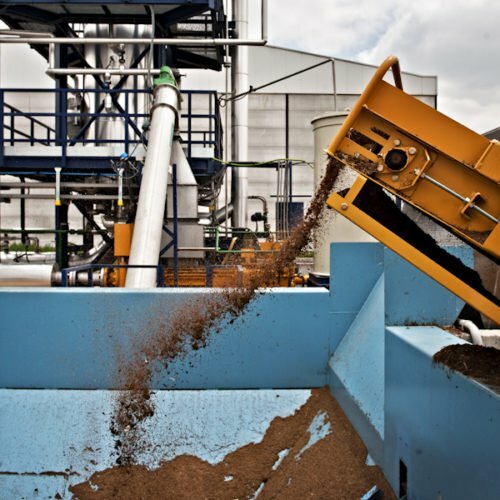 Now, a company in Spain called Ingelia is leveraging waste to make perhaps the most sustainable alternative fuel yet, according to Business Insider. Ingelia develops biochar through a process called thermochemical conversion that first heats waste to high temperatures so that it dehydrates. Next, the company siphons off the humid matter of substances like carbon, nitrogen, sulfur, and chlorine. 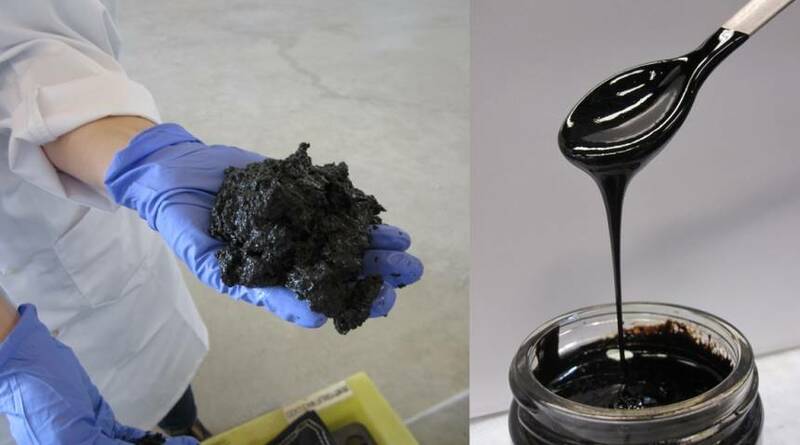 The ensuing product is a block known as “biochar” that can be burned in the same way as coal. Ingelia’s CEO Marisa Hernández aspires to transform both waste management and energy production systems around the world with her company’s method. Globally, 11.2 billion tons of solid waste are collected by countries each year and solid waste production is expected to increase by 70% in cities by 2050. In low-income countries, meanwhile, more than 90% of solid waste is dumped in unregulated areas or burned in the open. Both methods can severely pollute the environment. 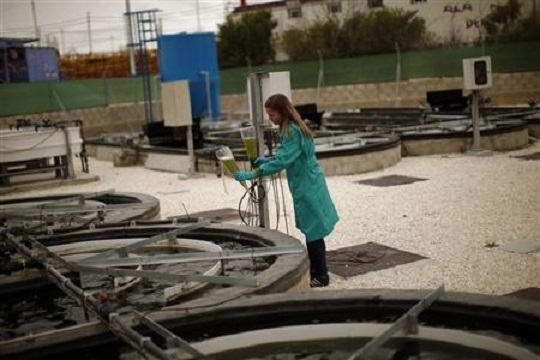 Further, many countries have inadequate systems for handling sewage, causing human waste to flow into rivers and contaminate drinking water supplies. Funally, company's CEO admitted that "With our process, by 2022 we'd be able to replace 220,000 tons of coal per year and avoid the emission of half a million tons of CO2 into the atmosphere."